Quick overview This volume contains Carol Ann Duffy's adaptation plus the dramatization by Tim Supple and the Young Vic Company. 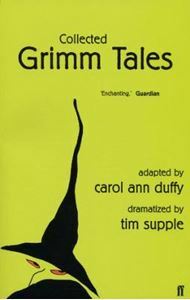 This volume contains Carol Ann Duffy's adaptation plus the dramatization by Tim Supple and the Young Vic Company. The plays were produced by the Young Vic, London, in 1994 and 1997.